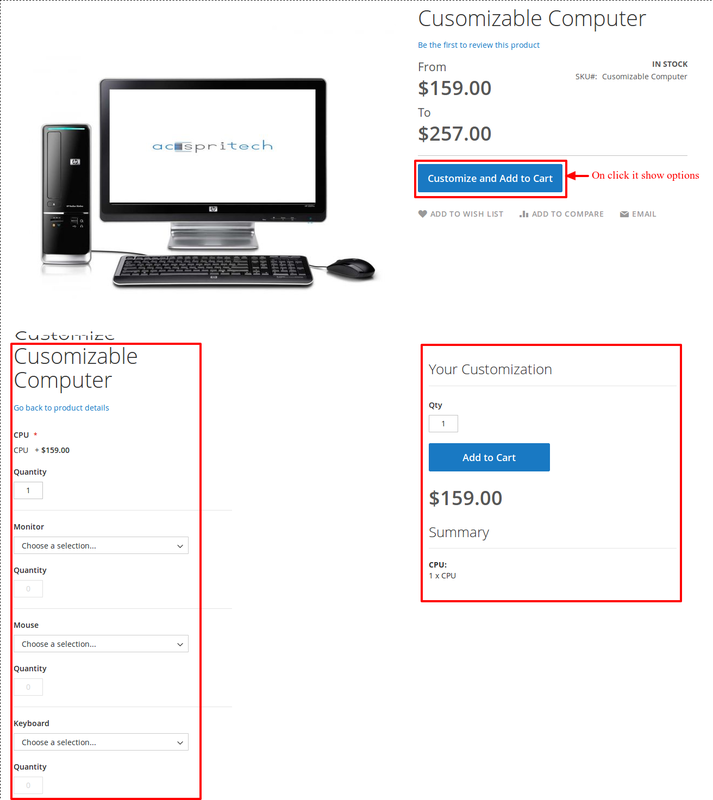 Click on “Add Product” drop-box select “Bundle Product”. Fill out details of product that is required (* Required Fields). Don’t forget to assign category of product. Go to Bundle Items section and click on Add Option as many you want to create. And Click on Add Product Option of Bundle product Option.